Earth would be a lifeless ball of rock if it did not have an atmosphere. This is partly because living things rely on the atmosphere to supply them with essential elements such as carbon, nitrogen, and oxygen. 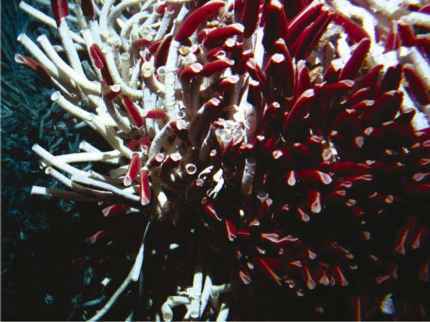 Living things also depend on the atmosphere to maintain the temperature that they need to survive. The layers of air that surround the planet act as both sunscreen and insulation, shielding life from the fiercest of the Sun's rays while retaining heat that would otherwise escape back into space at night. This feature of the atmosphere is known as the greenhouse effect. Life on Earth would be impossible without it, but its increasing power is also causing global warming. 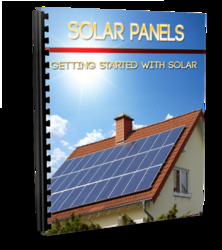 A lot of shortwave solar radiation, or sunlight, passes straight through the atmosphere and reaches Earth's surface. As Earth absorbs this solar energy it warms up, and radiates heat in the form of invisible, longwave infrared radiation. This does not pass straight through the atmosphere. Instead, much of its energy is absorbed by gases in the air. As these gases absorb energy, they warm up. Like Earth's surface, they radiate some of this heat back into space, but they also radiate some back to Earth, keeping the planet's surface warmer than it would otherwise be. This is the greenhouse effect. 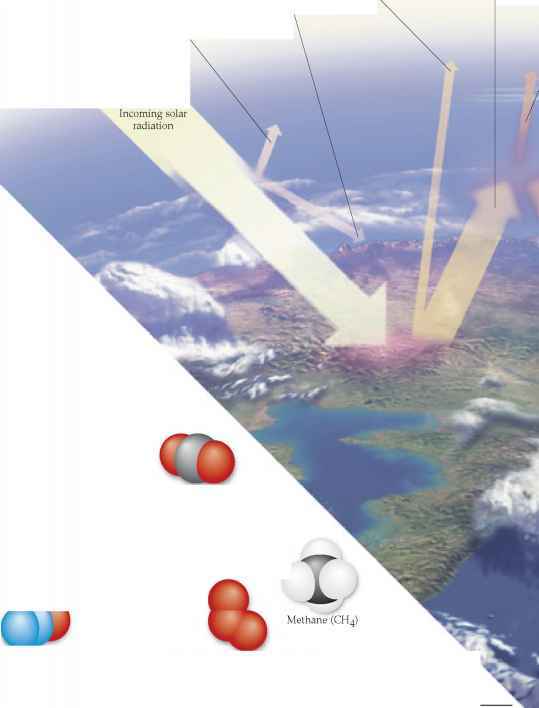 The gases that cause it are known as greenhouse gases. The atmosphere is mainly made up of nitrogen and oxygen gas, plus much smaller amounts of carbon dioxide, water vapor, and other gases. 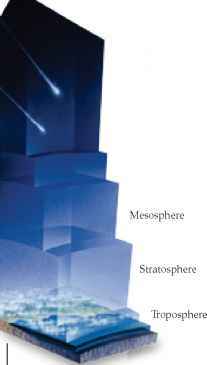 It forms a series of layers, with most of the gases concentrated in the lowest layer, the troposphere. GREENHOUSE GASES The most important greenhouse gases are water vapor, carbon dioxide, methane, nitrous oxide, and ozone. Like all gases, they exist as clusters of atoms called molecules. A molecule of carbon dioxide is made of one carbon atom and two oxygen atoms. A methane molecule has one carbon atom and four hydrogen atoms. Not all greenhouse gases contain carbon. Nitrous oxide is made of nitrogen and oxygen, water vapor is made of hydrogen and oxygen, and ozone is made of oxygen. 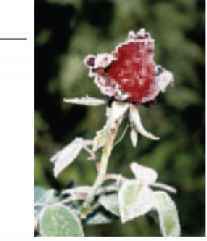 If this rose continues to endure freezing temperatures, it will freeze solid and die. The same thing would happen to all living things if Earth were stripped of its atmosphere overnight. Daytime temperatures would be scorching, but nighttime temperatures would plummet to far below freezing. The average global temperature would sink from 57°F (14°C) to about 0°F (-18°C). Without the greenhouse effect, life on Earth could not have evolved. 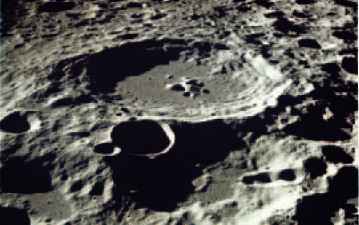 The Moon is a lot smaller than Earth, and much lighter. Because of its low mass, it does not have as much gravity, so any gas that might seep from its interior just drifts off into space instead of forming an atmosphere. As there is no atmosphere, there can be no greenhouse effect to retain the heat of the Sun, so although the Moon is the same distance from the Sun as we are, its average surface temperature is much lower. This is one reason why there is no life on the Moon. Venus is the same size as Earth, and has an atmosphere, but it is too close to the Sun for oceans to form. On Earth the oceans absorb carbon dioxide from the air, reducing the greenhouse effect. But on Venus there are no oceans, so all the carbon dioxide erupted by the planet's volcanoes has stayed in its atmosphere. The result is a hugely powerful greenhouse effect that raises the surface temperature of Venus to above 930°F (500°C)—hot enough to melt lead. 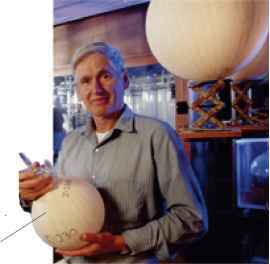 Keeling's atmospheric carbon dioxide measurements create a rising zigzag line on a graph. The zigzag effect indicates an annual rise and fall—the fall is caused by absorption of carbon dioxide by plants growing on the vast northern continents in summer. But the trend of the graph keeps rising, from 315 parts of carbon dioxide per million of air in 1958 to 380 today.